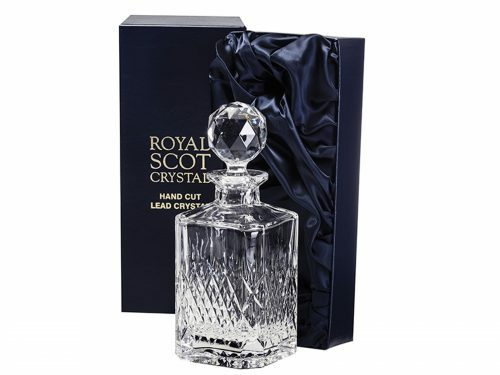 This prestige hand cut design features finely shaped diamonds, adding a real sense of luxury and class to your crystal suite. 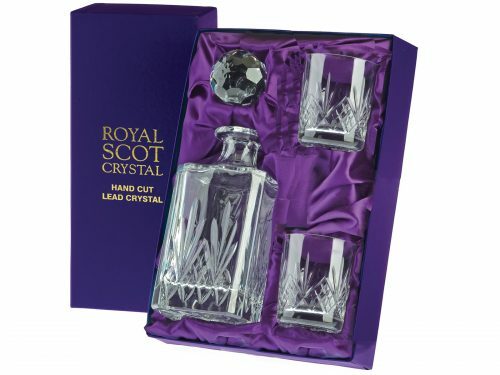 The square crystal spirit decanter is supplied in a light blue gift box. 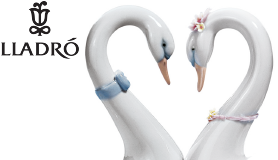 A perfect gift for all occasions. 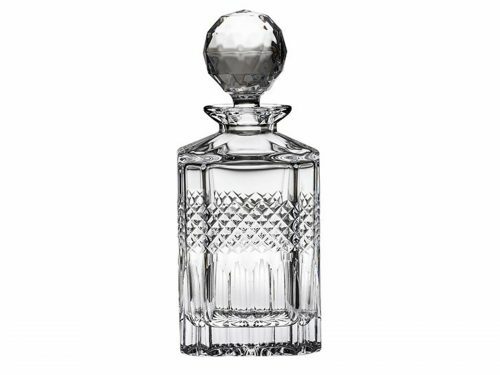 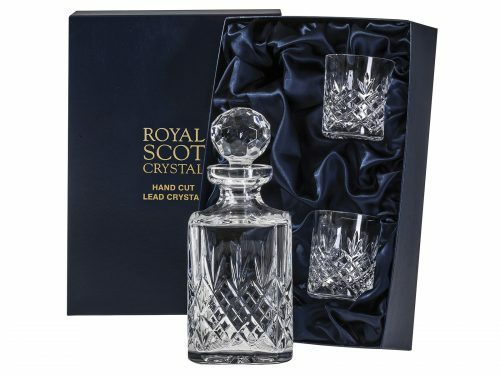 This Gorgeous Crystal Square Spirit Decanter is part of Royal Scot Crystal’s Diamond Cut Wine Suite and Giftware Collection.